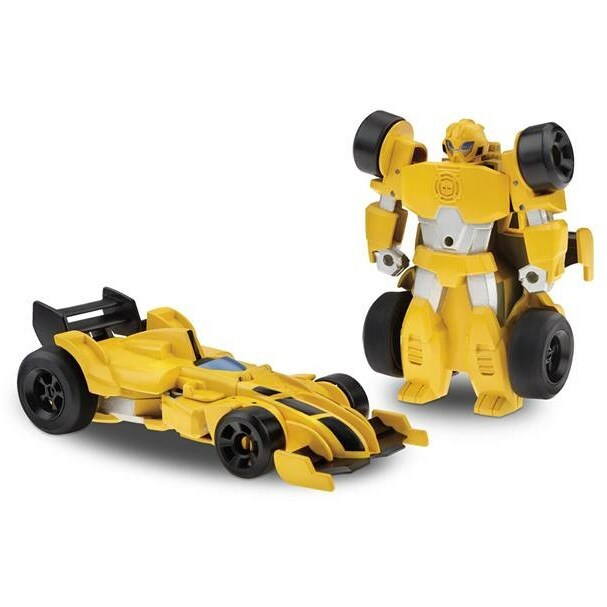 Bumblebee (Rescue Racer) toy information. Features a pull-back and go motor. Stands at approximately the same height as the rest of the Rescue Bots Rescan figures. 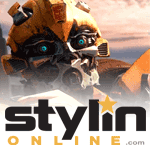 Bumblebee (Rescue Racer) parts information.